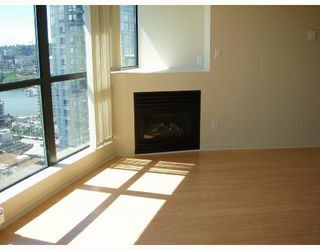 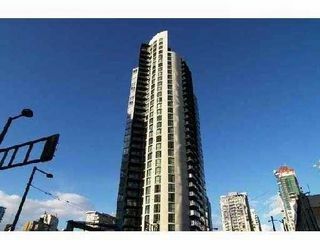 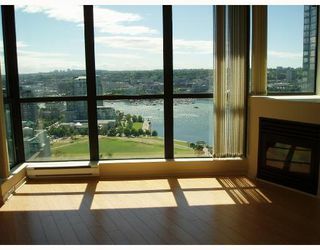 Situated on the corner SE facing home with spectacular views of False Creek, David Lam Park, and city. 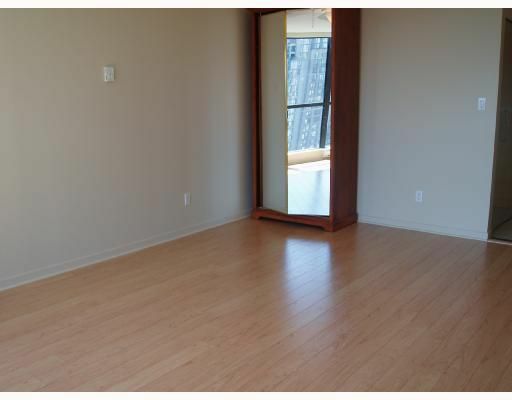 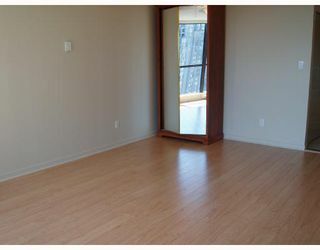 Nice and bright unit with an open floor plan with new laminate. 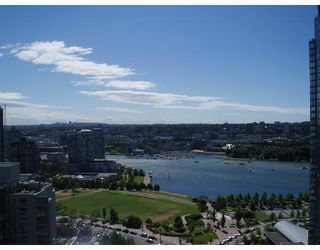 Steps to Marina, Seawall and Yaletown. 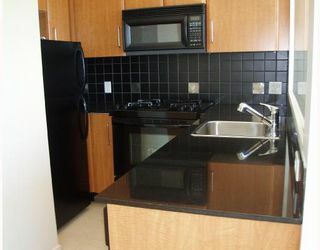 Building amenities include O/D pool, rec center, media room, security patrols & this home has 1 parking stall + a locker. 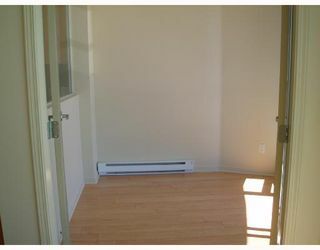 Pets/rentals welcome.